Stampin' Up! UK Demonstrator - Teri Pocock: New Stampin' Up! 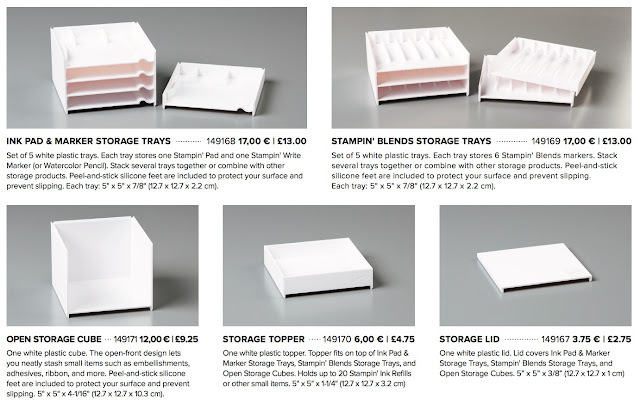 Storage Available! 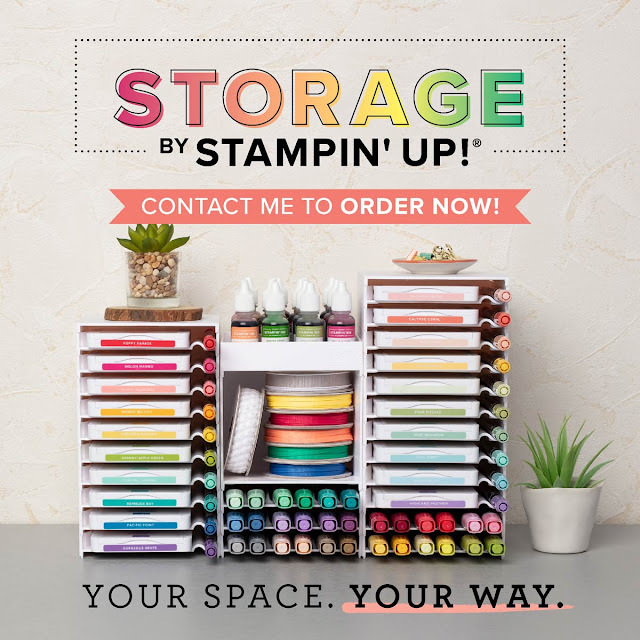 There is a fabulous new product release from Stampin' Up! today! This Grid Paper is so beautiful. It's printed on one side only and a pack contains 50 sheets.